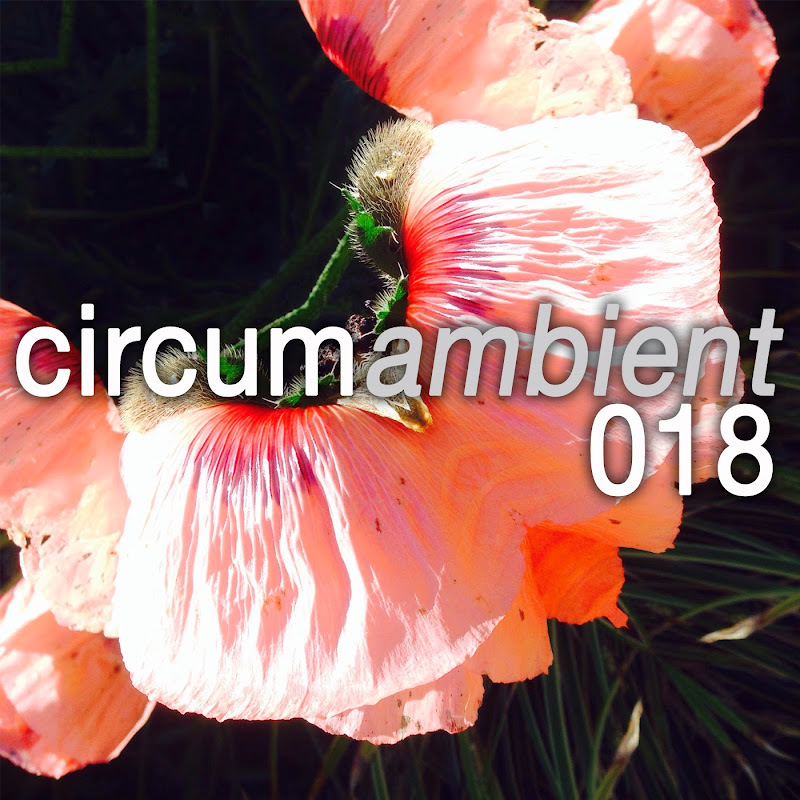 circumambient ... an exploration into all-encompassing and immersive independent music. In this instalment we feature a number of musicians who have caught my attention recently - folks like Northcape, Eyes Cast Down, Chelytherium & Arche - along with a couple of artists on my own netlabel - William Spivey and Christopher Alvarado. We also feature some mesmerising field recordings from Sawako. Please support the artists featured by buying their music and spreading the word.